Join Jordan and Perri as they head backstage at this summer's hottest music festivals! Get the inside scoop on all your favourite artists! And catch all their chart topping music videos right here on Nick! Plus join Roxi for all this summer's hottest trends, she'll be sharing her top summer tutorials and grilling the celebs on their top festival tips! 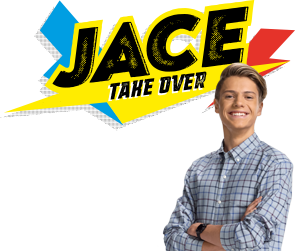 Watch everyday from 12pm on Nick and head back here for all the behind-the-scenes action!